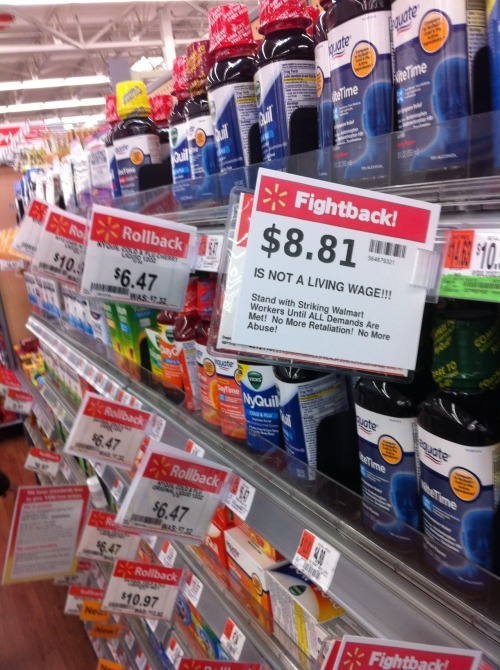 Rollback? No… FIGHTBACK! More culture jamming at Walmart.